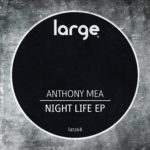 Antonio Mea aka Anthony Mea is a Producer and DJ from Salerno, Italy. 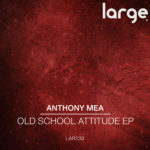 Beginning his career at 14 years old by experimenting with different software, he was characterized by dance/house and trance sounds. He had a lot of music influences, from commercial music to underground to even rock. Through the years he achieved a master-title, E.M.Prod. 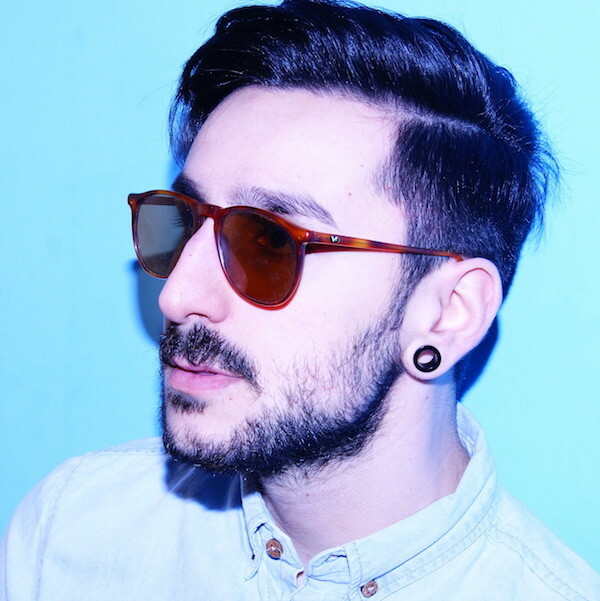 (Electronic Music Producer) from NUT Accademy, collaborating with different rock/electronic samples and then exclusively developing his own productions characterized by a contemporary- old style. 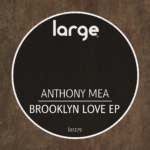 In 2013 Anthony arrived in the Top ten Deep House chart of Traxsource and afterward supported was supported by famous djs like Armin Van Buuren during his world tour ASOT 600 warm up, Roger Sanchez, Larry Heard aka Mr Fingers, Max Graham and many moore. In 2014 he started his personal radio show program “Keep Reality” on Pure.FM.